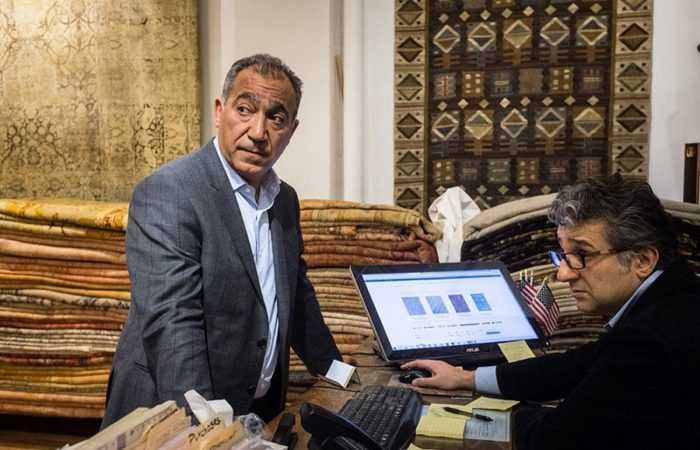 Most Expensive Navajo Blanket – When I saw that a 19th century antique Navajo blanket was sold in an auction for – $1,800,000 – my eyebrow immediately shot upwards to my hairline. “What? !” I thought to myself – or perhaps I even spoke it aloud. “How could that sell for so much money?! ” It was an ordinary blanket, hardly more elegant or interesting than the most mundane Moroccan here in our gallery. It looked more like the similarly colored, simply woven baby blanket (one of four I insisted on sleeping with for years) that I had dubbed “car seat blankey” because it spent most of its time snuggling with me on the short trips to preschool, or longer rides to my house in the country. But who was I to be so discerning? I’m no expert in Native American history! So I decided to give it a chance, and read more about the item before I am so quick to pass judgjement. To my delight, I discovered that it was chock full of historical relevance and had an incredible provenance! It dates back to the mid-nineteenth century, when a Scandinavian immigrant (from Norway) named John Chantland bartered unspecified goods for the blanket. It has remained in the family until it’s recent sale. The blanket is a relic of the “First Phase” of Navajo weaving. 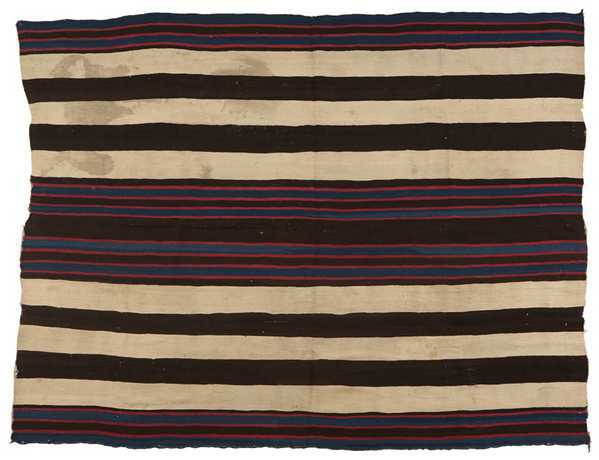 Using techniques purloined from the Puebla, the Navajos created tightly-woven blankets of a simple striped design, made from the finest wool around. These blankets were highly valued and very expensive; so much so that they were usually worn exclusively by Native American Chiefs. They were also prized by Spanish and native traders. Despite the excellent quality of these blankets, no more than a hundred exist today. 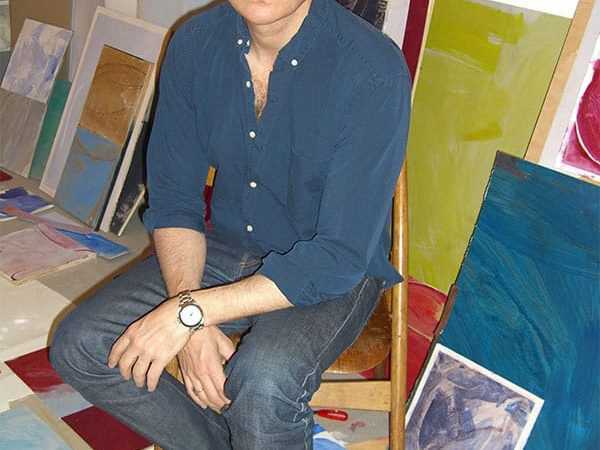 The blanket was lot #1062 in an auction at John Moran’s, and was expected to sell for $100,000-$200,000. Clearly it sold for many times that number, and I only hope that whoever bought it is not inspired by my childhood antics, and leaves the Navajo blanket in a temperature and light controlled glass case instead of snuggling with in their car! Native American history is best told, not in schoolbooks, but in their art. 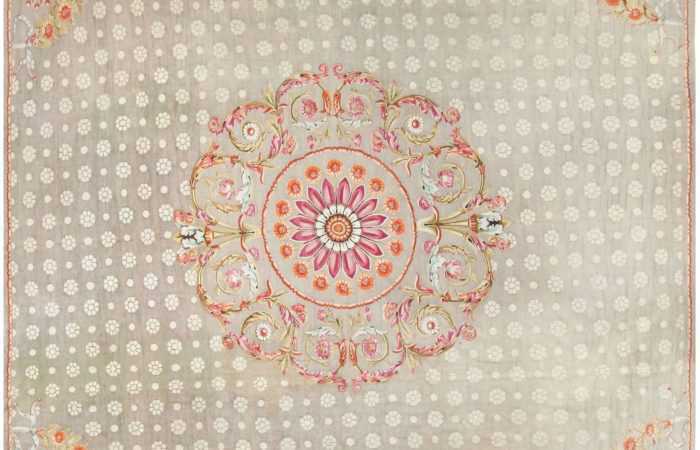 And, some of the most revealing pieces of this cultural heritage are textiles. Pieces like this Navajo chief’s blanket tell a story of the Native American community, spirituality and struggle for survival. 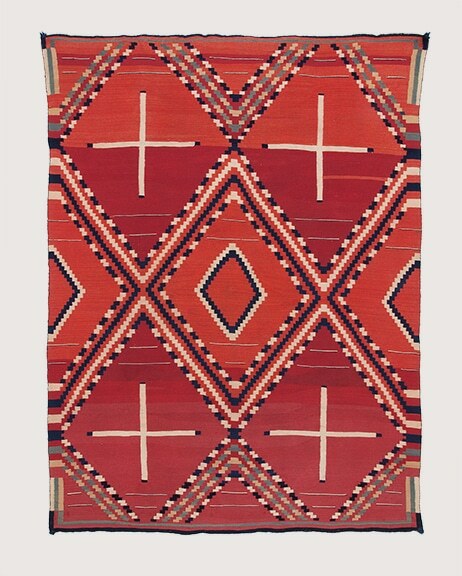 Also called a serape, this blanket was made during the tribe’s internment in eastern New Mexico in 1865. Woven in rich reds, the piece is striking as much for its color as for the bordered design. Red was extremely hard to come by then, especially by the Native Americans. Their way around this was to unravel machine made rugs, and re-weave the thread into their own designs. But this design is also rare, and shows the growing intrusion of the outside world not on just the Navajo culture, but their art as well. Notice the partial borders at the blanket’s four corners. Bordered textiles were a popular theme of the time, picked up from the detailing seen on exotic Oriental rugs. Their use here suggests the weavers had seen such rugs – though most likely through photographs – and copied the style. Borders, however, conflicted with the inherit nature of design to Native Americans. Their creations were believed to be connected with their spirituality, and something that should be shared. Acting as a boundary, borders inhibited the spirituality of the design. The solution was to incorporate another rare feature – the Spider Woman’s Hole. A small slit in the center of the blanket’s design field, the Spider Woman’s Hole is named after the woman who, legend says, taught the Navajo to weave. The hole acts as a sort of spirit line that allows the design energy that went into the piece back into the world. I am impressed with your descriptive writing ability…. With a staggering $1,800,000?!! That’s a lot of money but still that Navajo blanket holds so many stories and a part of history too. I think that you were right on with this article. You put a nice twist to it. Thank you for the info melissa. I pray who ever has this precious Navajo blanket knows it value and takes pride in it.